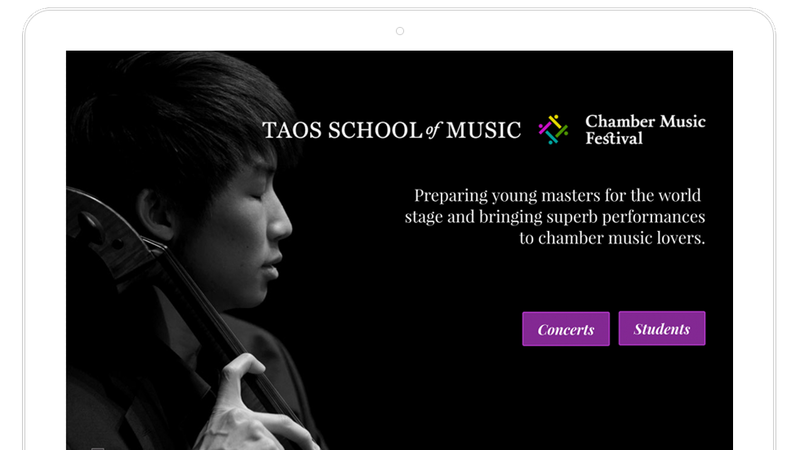 The Taos School of Music is one of the most respected chamber music schools in the world, attracting virtuoso students from schools such as Juilliard and the New England Conservatory to partake in its annual summer festival. The remote location, outstanding instruction, and commitment to creating a safe, nurturing community contributed to its long-time success, but their website was in desperate need of a modern update with e-commerce. Clearly Presentable delivered a highly targeted web presence that accurately positions the organization as a place to attend masterful concerts given by exceptional young musicians who wish to further elevate their musicianship and performance skills. For the first time, the website is offering audio players and online applications are integrated with real-time payments. 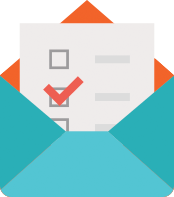 Concert ticket purchases will be easily handled this Spring with the wildly successful HoldMyTicket service, which is a local New Mexico company.